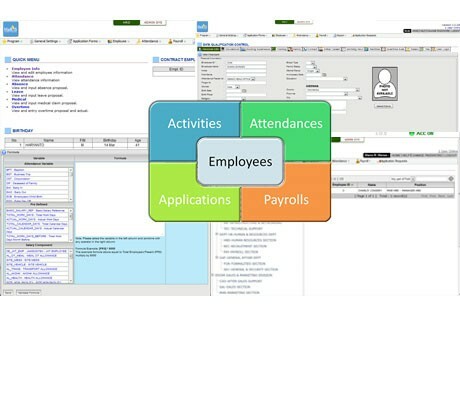 Enables organization to effectively record and manage employees activities such as attendance, leave, business trip, employee development, and automatically payroll system. A web-based application for educational institution/school to manage day to day operation. SIAP offers end to end solution that covers student management, student performance records, inventory management, finance and accounting system. 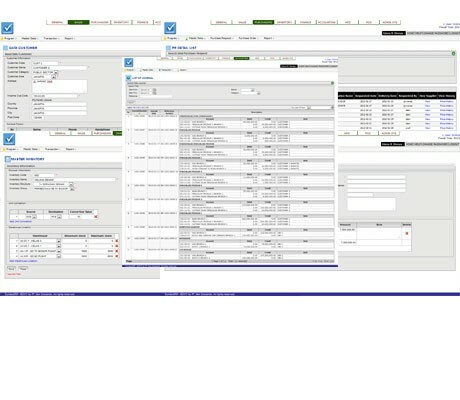 End to end ERP solution. Built on web-based environment, SyndeoERP accessible using any Internet browser on any platform, Windows - MacOS - Android - IOS. It helps you automate and integrate all functions and processes within your organization. 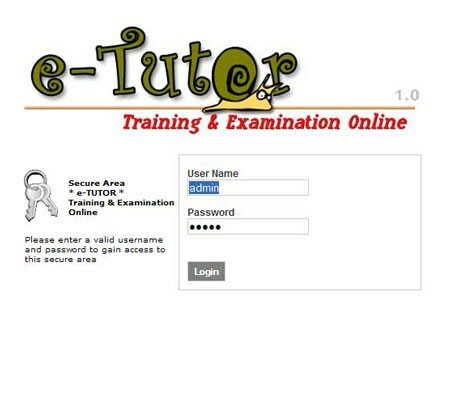 Suitable for internal institution/company training, examination or e-learning system. 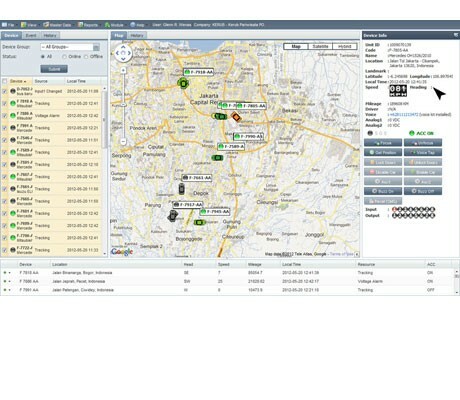 Using web-based technology, this application can be access on multi platform Operating System. Digital Bible and Daily Devotional application for BlackBerry, PlayBook and Android. Available in 2 languages, English and Bahasa Indonesia. Golf Range Finder and Scorecard. Caddieku is a FREE golf GPS range finder and score card application for Android. It contains over 30,000 golf courses around the world. Human Resource Information System (HaRIS) enables organization to effectively record and manage employees activities and payroll calculation. Offers end to end solution, covering student management, student performance records, inventory management, finance and accounting system. We accept customized development for mobile and web application with competitive price. With our experiences in developing web and mobile application for some companies, Ikon Media is the right choice for your application development solution. 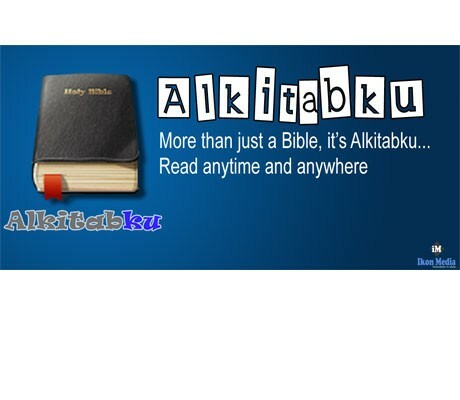 Alkitabku - My Bible is digital Bible application for BlackBerry, PlayBook and Android. It also contain Daily Devotional and available in 2 languages: English and Bahasa Indonesia. 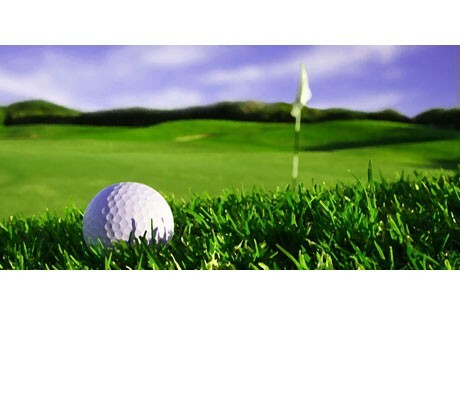 Caddieku is application for golf GPS range finder and score card. This version app is FREE and without any annoying ads. It contains over 30,000 golf courses around the world. Deliver high quality of IT technology to increase customer's benefit. Complete the form below, and we'll send you an e-mail every now and again with all the latest Folio news.